Harley-Davidson CEO, Matthew Levatich said “Trump is a moron” in a statement confirming the company’s shifting of production overseas. An alleged statement from Harley-Davidson CEO Matthew Levatich has added more fuel to the raging fire caused by the motorcycle manufacturer’s latest decision to move some product abroad. 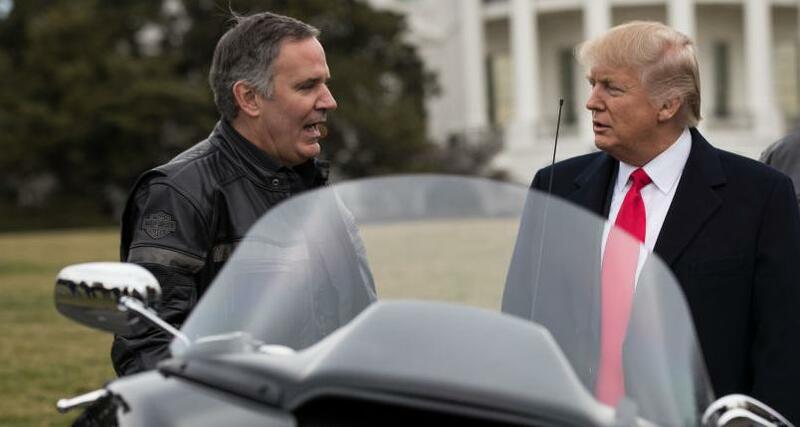 Levatich confirms Harley-Davidson is moving production overseas, but did he really call President Trump a “moron?” The supposed “name-calling” has resulted in a major debate within a debate, but there’s no reason to make Levatich the villain just yet. We’ve got the facts. Social media is in an uproar after Harley-Davidson revealed that it’s moving motorcycle production overseas. The move is a direct result of the trade war Trump is waging against the EU. Many are still in disbelief about this decision, considering Harley-Davidson is touted as an all-American icon. President Trump and House Speaker Paul Ryan have even made the company into a poster-child for the Trump administration’s trade policies. So, Harley-Davidson’s move overseas and the consequent loss of jobs in America look very bad for the Trump administration. President Trump also made it a point to state his displeasure at the decision by routinely tweeting on the issue. While people are in a bind over whose side to take and picking fights on social media, a statement allegedly made from Harley-Davidson’s CEO, Matthew Levatich, then popped up on Twitter timelines. But you can’t always believe everything you read, especially when there are trolls out there who create fake accounts for this very reason. 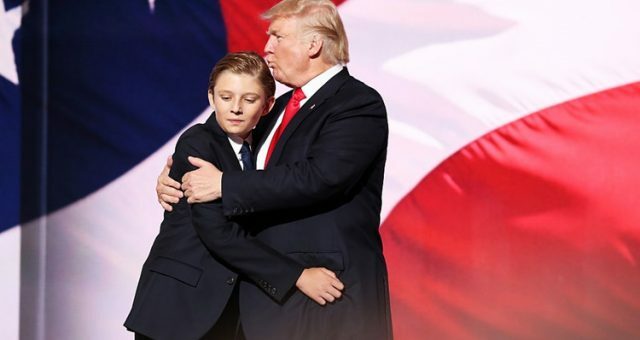 Some believe the user Judy Tinsleman created a fake account in an effort to smear the company’s CEO due to his decision to trade against the President’s judgment. 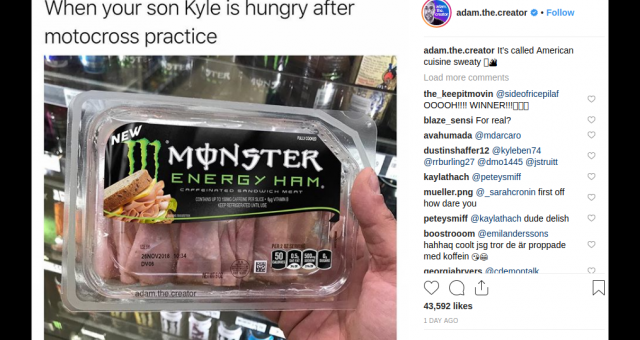 Though this fake account did not have many followers, the tweet Tinsleman posted quickly went viral and had people instantly buzzing about the beef between Levatich and the President. Michael Pflughoeft, a spokesman for Harley-Davidson, said that the anti-Trump quote linked to the company’s chief executive was “absolutely, unequivocally fake and false.” After the fake account was created and the tweet was posted, it quickly began circulating on Twitter in various forms. Pflughoeft said that the company’s working with Twitter to see if the tweets could be removed and, more importantly, where they originated from. Even the entire statement has been searched on Google! But this search only reveals several tweets allegedly quoting Levatich. 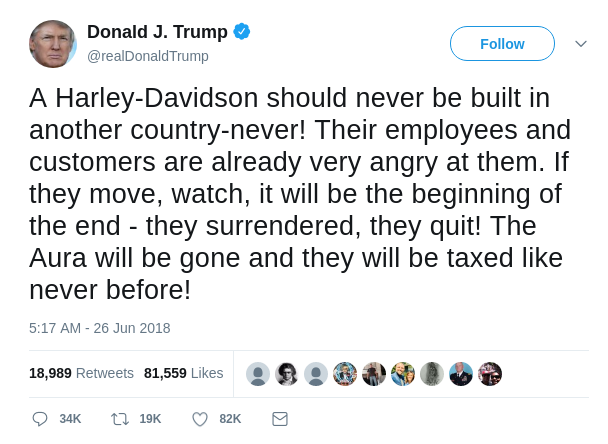 It is a fact that Harley-Davidson is overseas-bound because of Trump’s trade war with the EU. The U.S.-imposed tariffs on steel and aluminum imported from the EU led to increased tariffs on the Harley-Davidson motorcycles. The company’s regulatory filing with the Securities and Exchange Commission clearly explains that. However, it is inaccurate to say that Levatich called Trump a “moron” in the statement. In fact, there has been no public statement from Levatich on the issue regarding that at all. 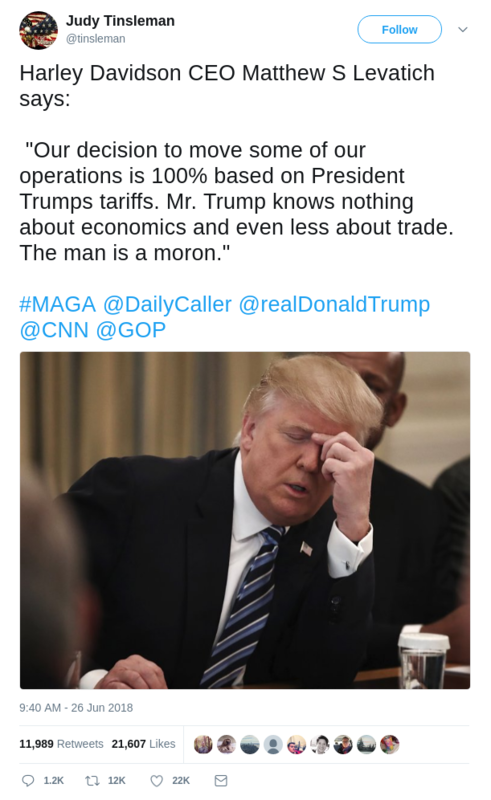 If the CEO of an iconic American manufacturer called the commander-in-chief a “moron,” the media would go to town with the news, much like Robert De Niro’s anti-Trump rant at the 2018 Tony Awards. Pflughoeft could not speculate as to whether or not the dishonorable online action taken against Levatich was part of a smear campaign. “I’m just telling you it’s false,” he said. Matthew Levatich, with an array of Harleys, was one of the early visitors to the Trump White House. 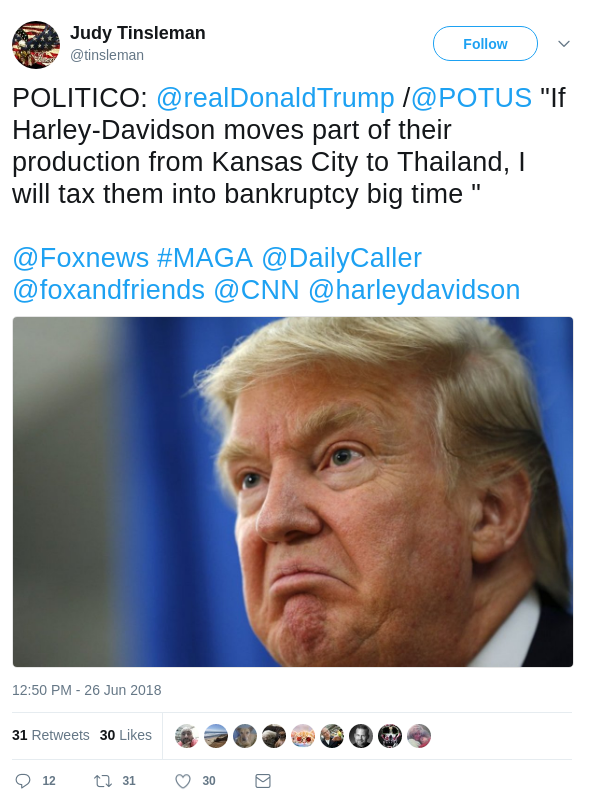 Citing the Harley-Davidson company as an example, Trump had proclaimed that he would implement policies that would make America favorable for business and increase employment. 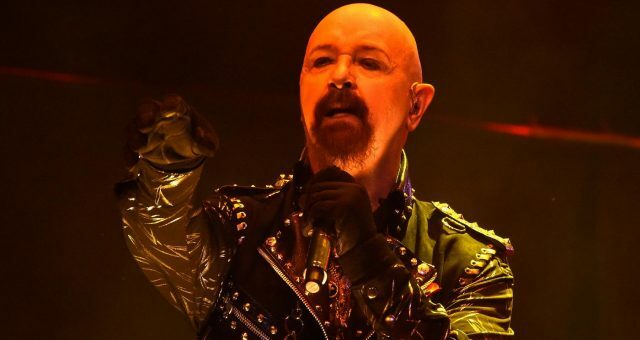 But the company is now in the process of systematically transferring manufacturing overseas, thanks to Trump’s trade policies and a declining domestic market that began affecting business. A move overseas for the “true American icon” would mean that hundreds of jobs in the U.S. would be lost. 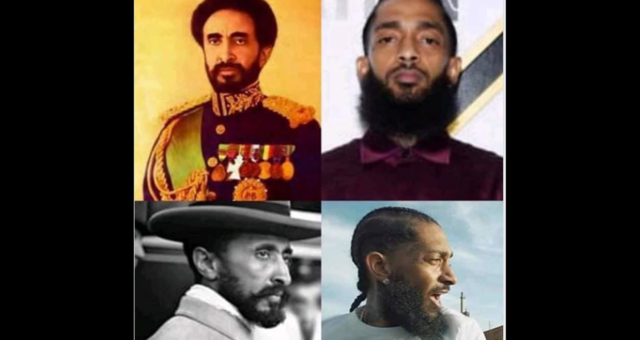 The response to this move has been massive and polarizing. Even Trump thinks the motorcycle giant is using his trade war with the EU as an excuse. And then came the alleged “Twitter attack.” A statement from Harley-Davidson’s CEO punctuated with the words, “Trump is a moron,” is bound to be explosive. But Levatich never made such a statement. And there’s no record of him calling the POTUS any derogatory names, at least not in public. In April 2018, Levatich announced Harley’s “Plan B,” which involved moving part of the production to Thailand and closing down the Missouri plant. While he did say that the decision was a result of Trump pulling out of the Trans-Pacific Partnership, he didn’t resort to name-calling. 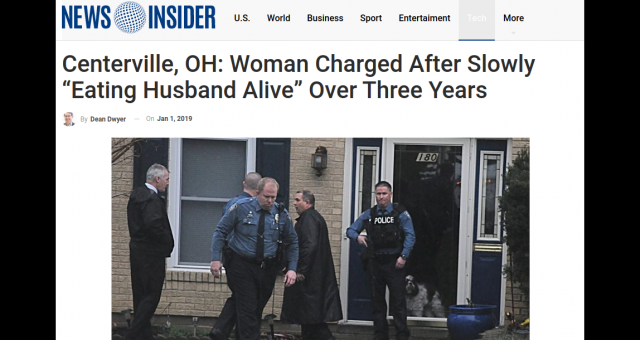 One of the first Twitter accounts to share this false statement belonged to a user named “Judy Tinsleman.” The user joined Twitter this June and immediately began tweeting some questionable statements. This Twitter page has posted unverified news and attributed them to news outlets as sources. (Not to mention its lack of followers!) And looking for these snippets of news on the mentioned sites turned up nothing! The alleged statement by Levatich hasn’t been taken from any site. And a thorough search doesn’t give a verified source, either. Users who have retweeted or shared this statement have claimed that they haven’t found the original source of this tweet, either. Many undid their retweets and likes, or deleted tweets related to the statement, fearing it to be false news. 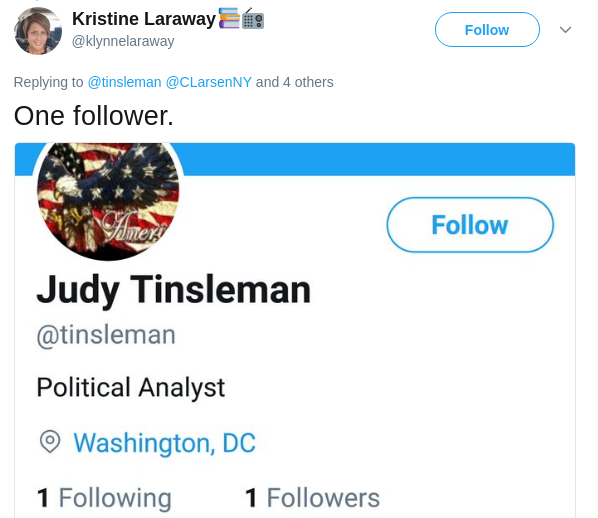 A couple of users have commented with screenshots that Judy Tinsleman had only one follower before posting the statement. After tweeting Levatich’s alleged statement, the follower count crossed 200 people. 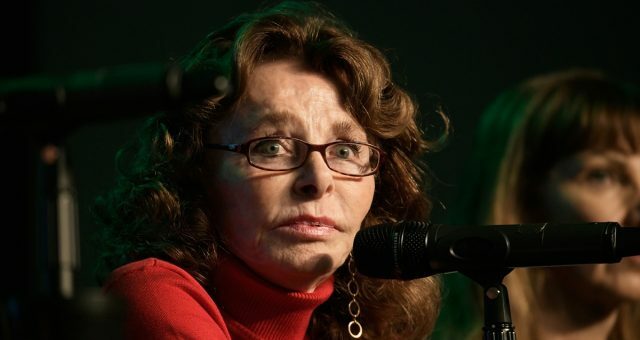 Judy Tinsleman followed this statement with another tweet of Trump’s alleged response regarding the closure of the Kansas City plant. While the President did threaten to levy taxes on Harley-Davidson, he never made the exact statement on Tinsleman’s page. It’s also not clear if and how Trump will impose taxes on Harley-Davidson after it moves overseas.